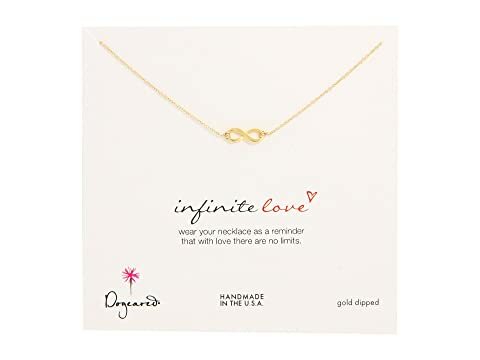 Dogeared Infinite Love Necklace 16"
Wear your necklace as a reminder that with love, there are no limits. 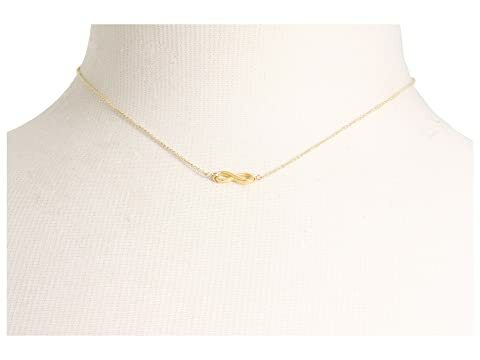 You've found your everlasting love. 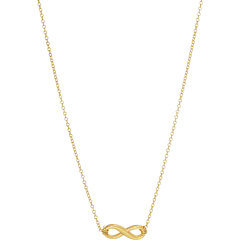 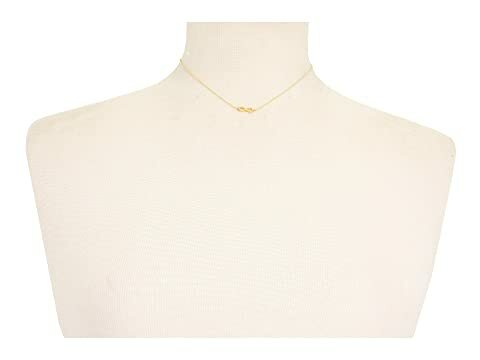 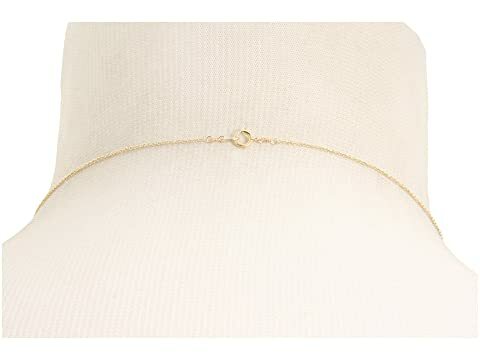 Let this simple yet chic Dogeared® necklace show the whole world how happy you are.